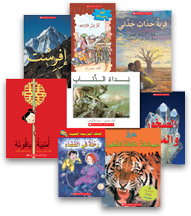 Scholastic’s My Arabic Library is a leveled and comprehensive Arabic Language classroom library programme for Grades 1-6. 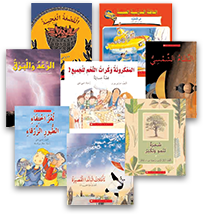 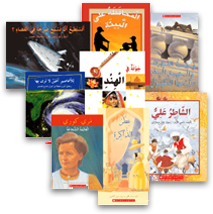 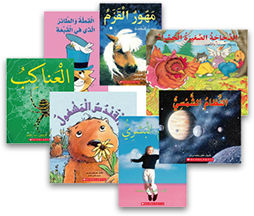 The ONLY Leveled Reading Programme Available in Arabic for Grades 1-6! 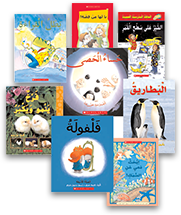 Scholastic’s My Arabic Library is a unique educational project developed to encourage a love of reading and learning in children across the Arabic-speaking world. 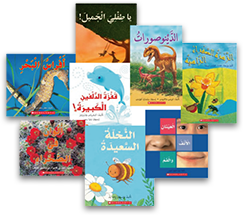 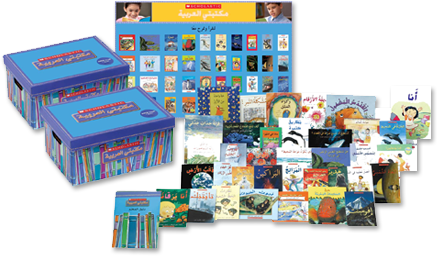 These classroom libraries for grades 1 to 6 feature best-selling Scholastic titles and provide a comprehensive resource to fill a well- documented need for high-quality Arabic-language books.